Todd Bochner, Supervising Senior Colorist, is most widely known for his television work. 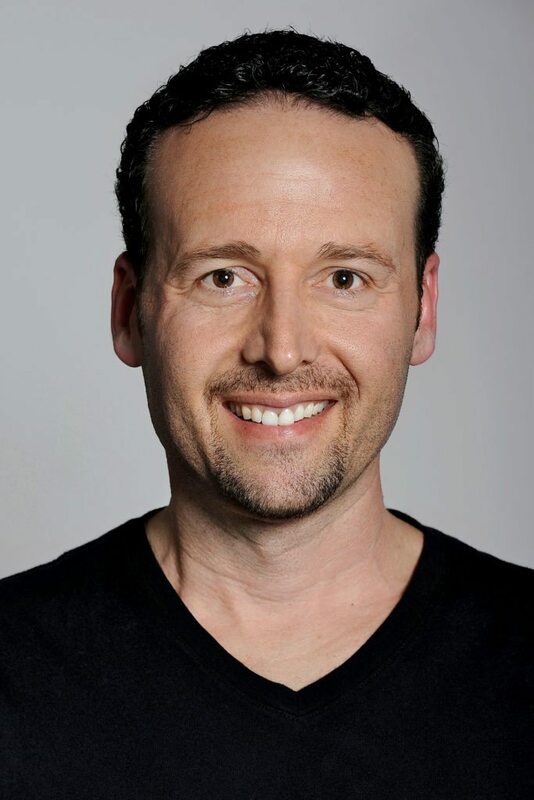 Previous to his start at Sim Post L.A. in 2015, he had more than 20 years of experience as a colorist and credits on more than 50 television series, as well as numerous features, commercials, and music videos throughout his career. Bochner is the colorist for HBO’s “The Leftovers” and History Channel’s “SIX.” His recent credits also include “Madame Secretary” for CBS, “Sleepy Hollow” for Fox, “Legends” for TNT, “Jane the Virgin” for CW, “Tyrant” for FX, and “Desperate Housewives”, amongst many others. An avid photographer, Todd brings an artistic eye to color grading along with a passionate interest in storytelling. He believes that coloring is a very creative activity and enjoys working with directors and DPs to create aesthetically pleasing images. Todd is extremely passionate about his work and that passion, coupled with his natural abilities for being a colorist, keeps clients coming back for more.